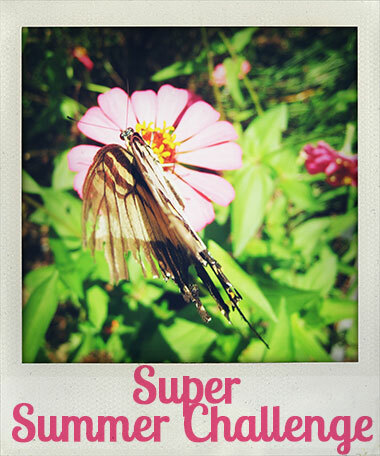 Yesterday I posted about starting the Super Summer Challenge. I spent last night thinking and writing out some goals that I'd like to accomplish this summer. Also, I thought about the rewards I am aiming for.